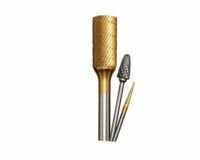 Diatech offers a wide variety of premium diamond burs, diamond discs and carbide burs for the dental laboratory. 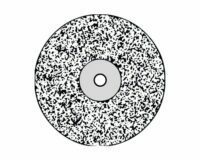 With a wide selection of shapes and sizes, we have a solution for a variety of needs on virtually any restorative material. 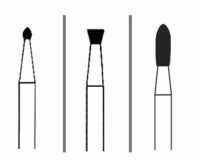 And because these are Diatech burs, you’re assured that they are precision engineered of the highest-quality materials for superior cutting efficiency, long-lasting durability, precise operation and exceptional value.